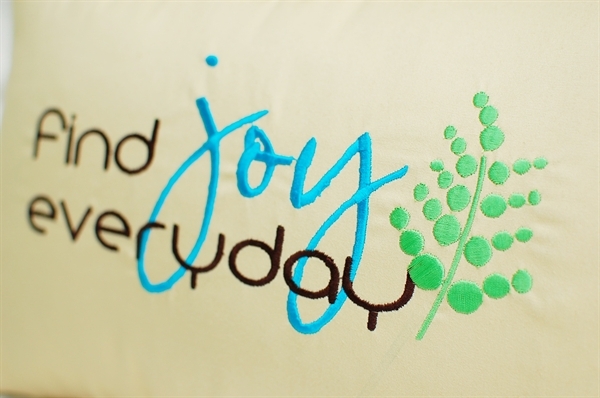 Remind yourself to find joy everyday. 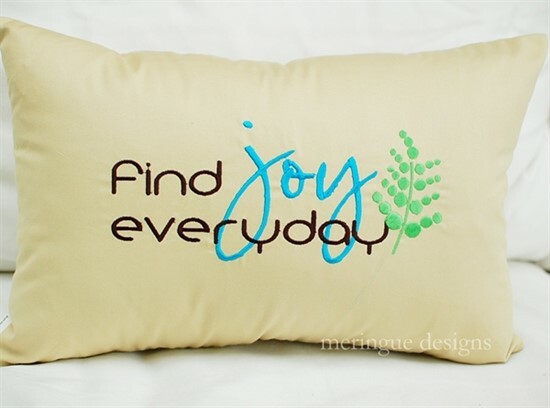 Wouldn't this look great on a t-shirt, apron, or pillow? 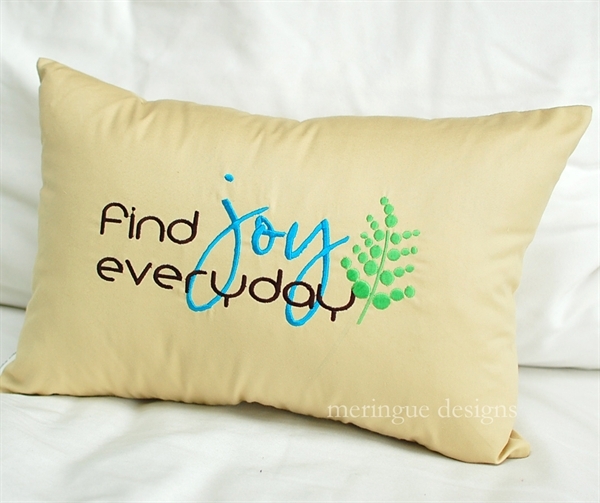 find joy everyday large 3.9"x8.9"
find joy everyday medium 2.6"x6.1"
Notes about this design: The fern design comes from my lady fern pack. The font use in 'joy' is from my California Dreaming alphabet.